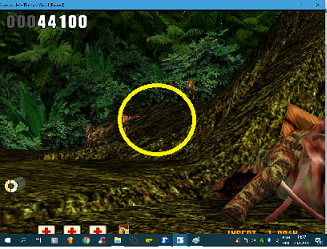 Can anyone advise how to set Reverse Axes to Use (Mouse) in Jurassic Park (Two Versions)? I do not know if I understood correctly..
Edited January 20 by Tomek.. I have such setting ..
@Tomek.., your notice is posted on the official forum...Could you also post a savestate for Ian ? first level, new character,mising barrel, iny tree ..
7,And the huge disappointment of Game is not complete. End (Level 3-2) with a large" COMING SOON?" "-Added support for specifying multiple sections simultaneously in INI files, e.g., [ daytona2, dayto2pe ] -Forgetfulness in 763"
Where can I find this version of the game? 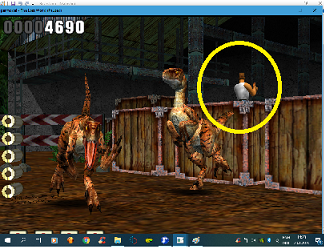 There is a problem when using the Lost World analog gun. Moves left and right only. but The analog gun effect is not expressed. Is your games.xml file up to date ? Works like a charm now, thanks @spindizziand @Tomek.. Spin, t'utilises quoi comme compilateur, vc ou gcc? Edited January 24 by Tomek..
That was my fault. I forgot to set to "rawinput" in my rocketlauncher settings. Works great now. Thank you supermodel team! Side question. Is there a way to turn up the in game volume for Lost World? F10 and F12 don't do anything. Just curious. Do I have the correct version of the game? Or maybe it's an error in the file names you wrote? latest results tomek lookin good in 4k , for awhile theres was only 1 back break light showing , but been ok for awhile now. 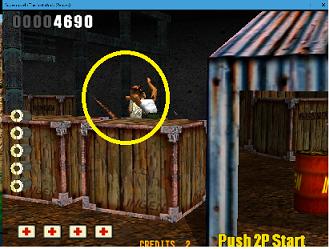 I updated the supermodel for its last version 767, but many games here stopped running I use it with a frontend and call the games through the command line. Do the roms have to be updated too? could you tell me where I can download the new roms? no not at all. if u have problems u can see if clearing out your nvrams and starting again helps. but i haven't had to? i use the supermodel UI , i dont tend to clear out my nvrams cos then it messes up your settings be it english or other thing. 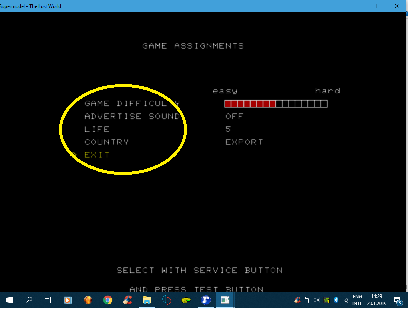 I managed to solve most of the games, but some of them are on the black screen, is it the same with you? The games are: Dirt Devils, L.A. Machineguns, Virtua On 2, Sega Bass Fishing. I got the last 767 version and it does not work in those games, but in version 763 they are working normally. Why are not you using the version 767 that spindizzi did? Is on the first page of this topic. The version from emucr.com is broken. Dude, thanks a lot I was using exactly the emucr version.